Women's winter sports mid layers for snowboarding and skiing. Female mid layer fleeces, fleece jackets, ski tops, snowboard shirts, thermal insulation for ladies for cold winter weather in the snow. A seriously comfy heavyweight hoodie for Spring and indoor riding! Cosy stretch down puffer jacket with heat directing Reflect technology for added warmth. 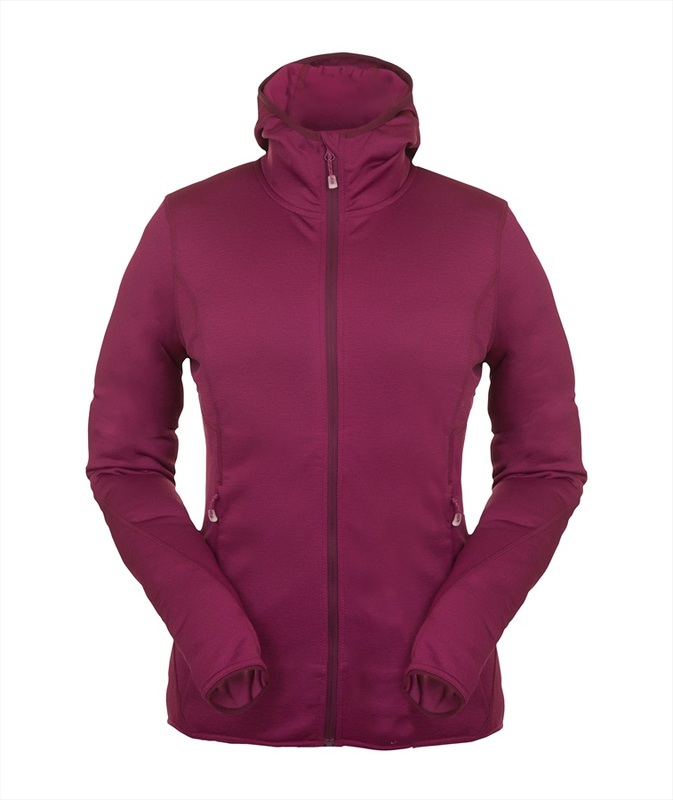 Flexible and lightweight ladies mid layer from Narrona. Super warm and durable DWR coated jacket from Patagonia. Reversible, warm and packable down jacket from Eider. 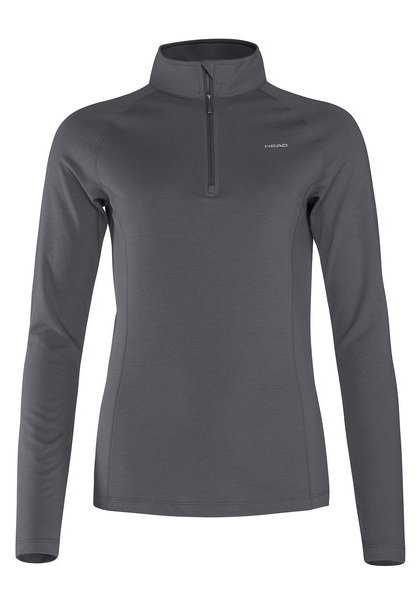 A technical, lightweight women's top from Haglöfs made with Polartec® PowerStretch® Pro™. Incredibly soft and low-bulk insulated jacket from Patagonia that allows for a close, athletic fit and uninhibited range of motion. Hard-wearing unisex wool sweater from Wild Country. A comfy shell vest with lightweight, ultra-warm insulation. 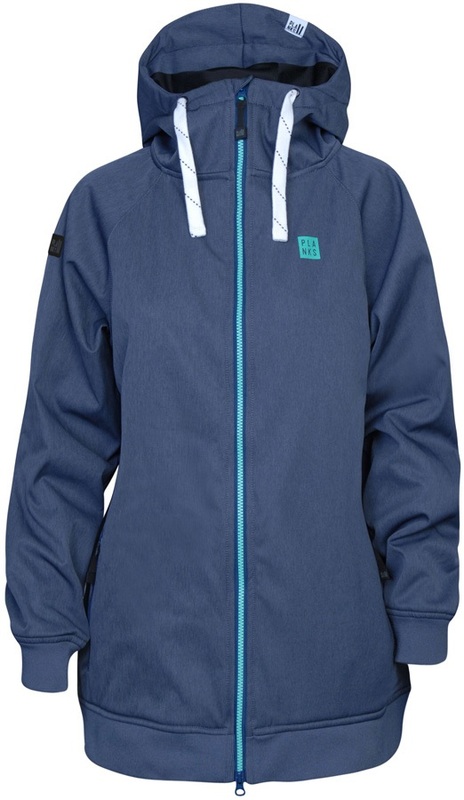 This pullover fleece from Burton's [ak] range is highly breathable, quick drying and allows for maximum mobility. This 1/4 zip fleece from Burton's [ak] range is highly breathable, quick drying and allows for maximum mobility. Lightly insulated softshell jacket for any outdoor activity from Salewa.